Get More Recipes and Tips on the Blog! For Updates, Join Our List! 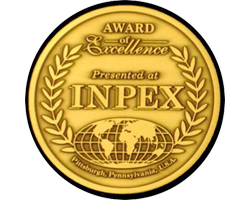 inpex gold medal award winner! 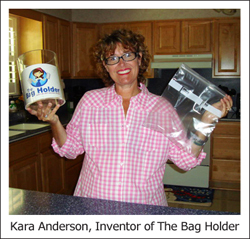 Copyright 2011 The Bag Holder. All rights reserved. Patent Pending.